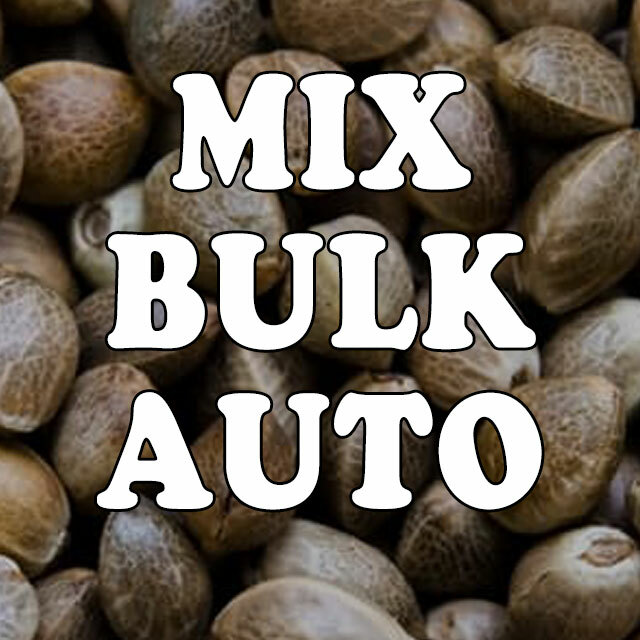 The Original Seeds Store presents Mix Bulk Auto cannabis seeds created by the breeder SPECIAL SEEDS (See all SPECIAL SEEDS). 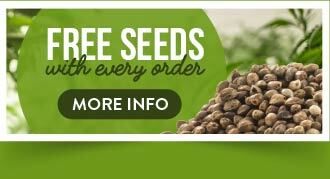 SPECIAL SEEDS Mix Bulk Auto exhibit the characteristics of a mix of autoflowering genetics from strains by various top quality breeders. 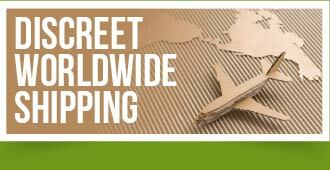 Find related cannabis strains in our Afghan, AK47, Amnesia collections. Mix Bulk Auto hasn't won any cups or awards yet.